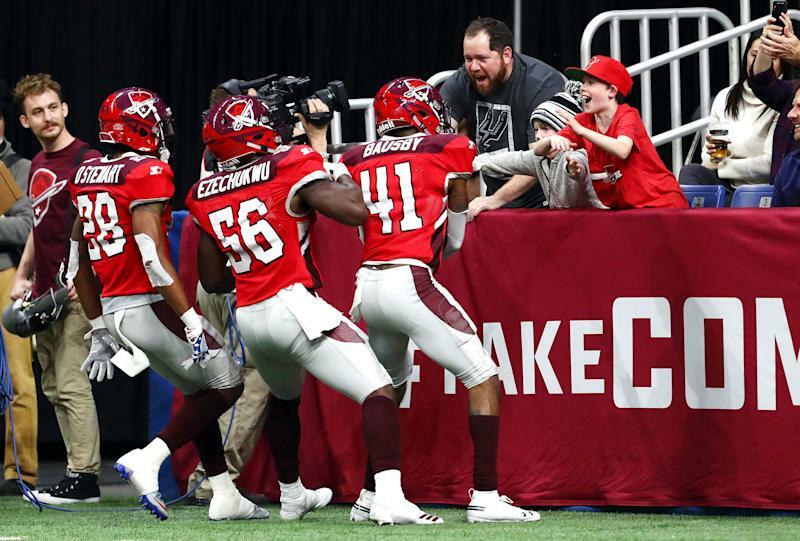 The AAF is off to a promising start, but now it must maintain the steam—and eyeballs—over the course of its three-month season. One hurdle: AAF games won’t be back on national CBS until the championship game on April 27. Until then, its games will air on CBS Sports Network, NFL Network, Bleacher Report’s streaming platform B/R Live, and one game on TNT.